Mint: The Oral Health Monitor « Adafruit Industries – Makers, hackers, artists, designers and engineers! A company called Breathometer plans to release a line of devices that monitor your health based on breath samples. They are already on their second device called “Mint” which replaced their first generation “Breeze”. The idea with mint is to detect VSCs (volatile sulfur compounds) which bacteria create in your mouth. Breathometer sites a study suggesting that 47% of the US population over 30 years of age suffer from gum disease. Their device is Bluetooth LE based, syncs with the Mint App on Android / iOS and provides feedback based on your results. 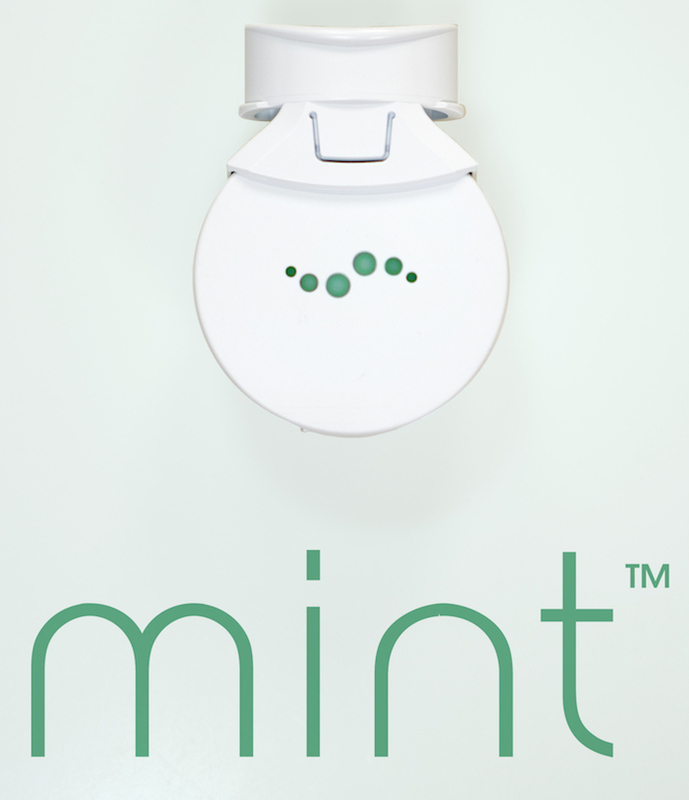 Mint is available now in the US, UK and Ireland. Breathometer has been featured on Shark Tank and has picked up over 2.6M in funding both from the show and from outside interests. 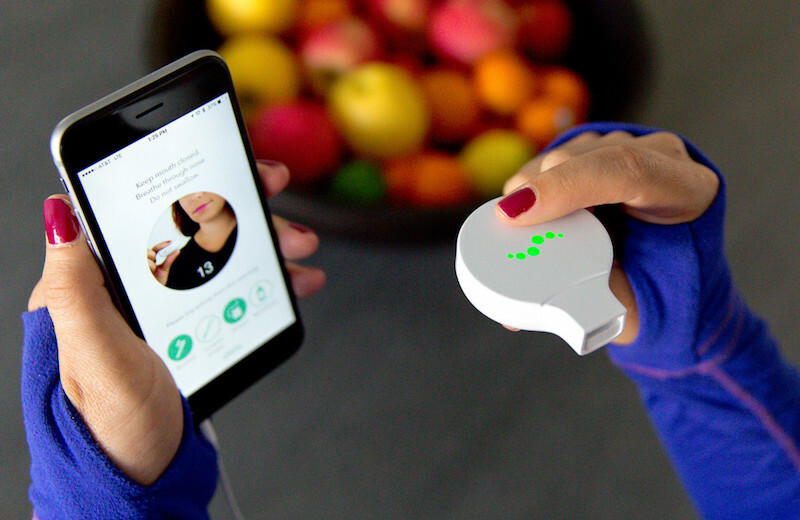 Breathometer is on track for breaking $10M in sales this year. Philips who is already in the Sonicare toothbrush scene has incorporated the mint into their line. Thanks Tim…That is great to know the sensor they are using. I can see why they want to avoid blowing as there would be many other volatile organic compounds coming from the lungs (acetone and alcohol) which could confuse things.